This product provides the purchaser with a GMetrix exam simulation and practice software for the Entrepreneurial and Small Business certification. The GMetrix product will assist you to identify gaps in your knowledge base and familiarise you with the exam interface and test taking environment. Many of your students will be anxious to assess their knowledge of applications prior to taking the certification exams. Additionally, we recognize the need for educators to properly assess an individual’s knowledge. 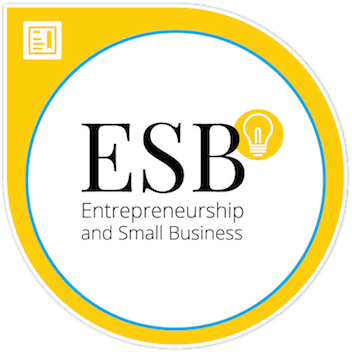 GMetrix online practice tests for Entrepreneurial and Small Business (ESB) certification are designed to replicate the certification exam experience so test takers can better prepare themselves for test day. The practice tests use the same exam format as the certification exams and are mapped to the certification objectives so a test-taker is assured that he/she is learning and practicing the skills that will help him/her pass the certification exam. GMetrix has two test modes; Testing Mode and Training Mode.